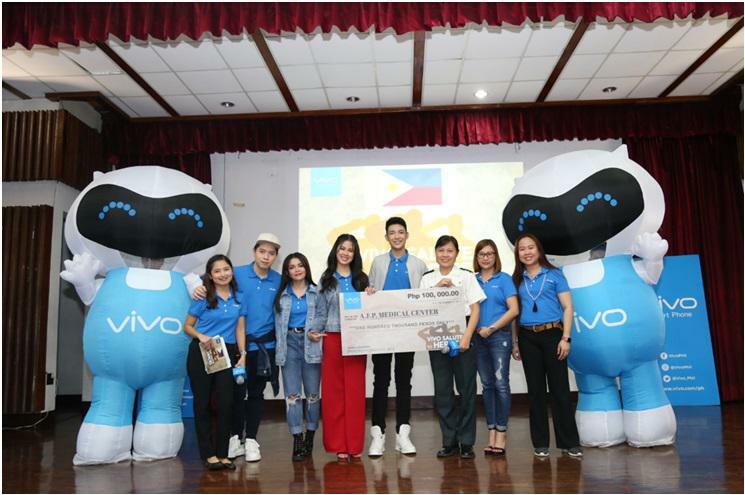 Vivo Philippines honors the heroism of soldiers who fought in Marawi by spending an afternoon filled with fun with them. 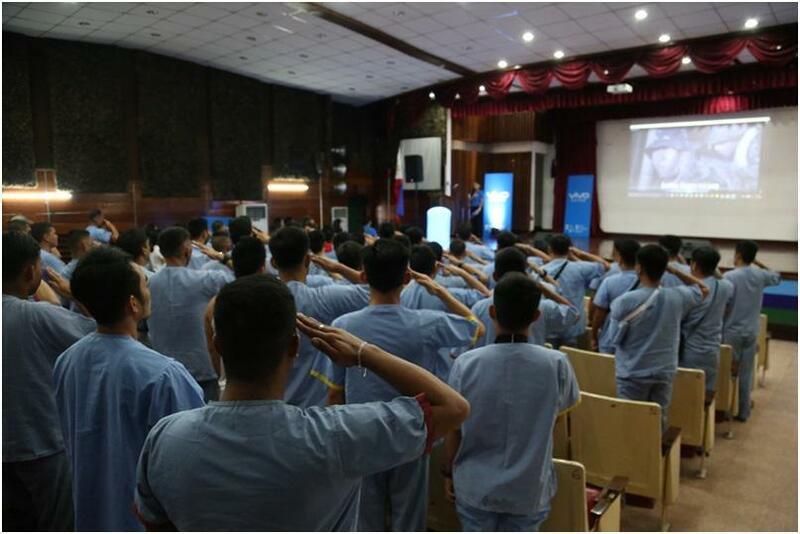 On December 17 at the Armed Forces of the Philippines (AFP) Hospital in V. Luna, Quezon City, the special outreach affair was attended by Vivo employees who prepared song and dance performances for the 150 soldiers and their families. 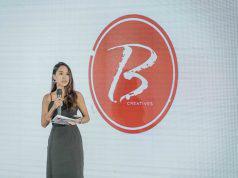 Some the brand’s ambassadors were also in attendance to give joy and encouragement to the Marawi freedom fighters. KZ Tandingan, Darren Espanto, Jason Dy, and Kisses Delavin shared their talent in one afternoon of gratitude-giving, to the delight of the soldiers and their families. 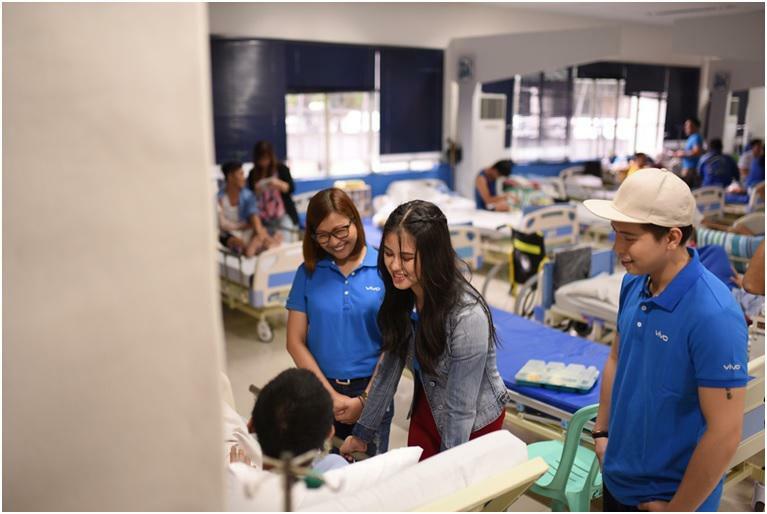 Vivo Philippines also just recently came out with a heartwarming Christmas video on the plight of a soldier, who fought in Marawi, and his family. Previous articleWhat’s your treasured Nokia moment?